Peeps and pastels are filling the stores in Sacramento. That can only mean one thing – Easter is right around the corner. 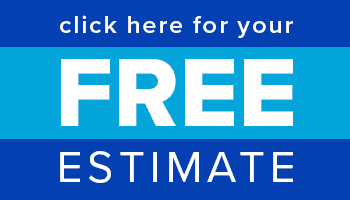 With everything going on in your day-to-day life, planning an Easter egg hunt may have slipped through the cracks. But don’t panic! 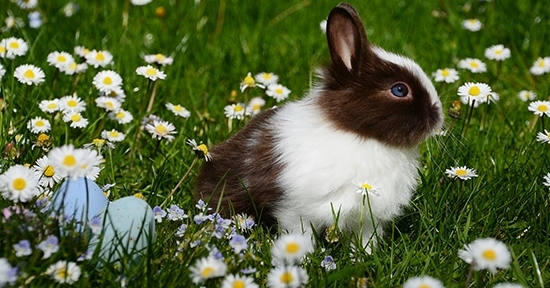 We’ve got you covered with these fun Easter Events in Sacramento Area 2019. Whether you’re looking for Sacramento Easter egg hunts, Easter Bunny photo ops, or family-friendly spring festivals, there’s plenty to choose from on this list. Who said Easter egg hunts are just for humans? 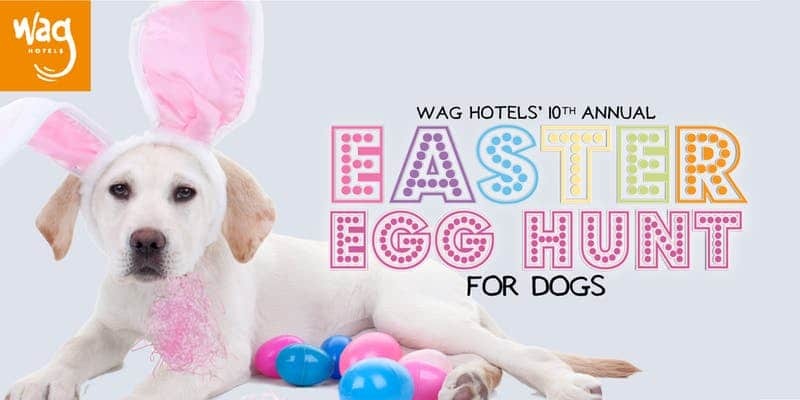 Bring your four-legged friends to the Wag Hotels’ annual Easter Egg Hunt for Dogs. 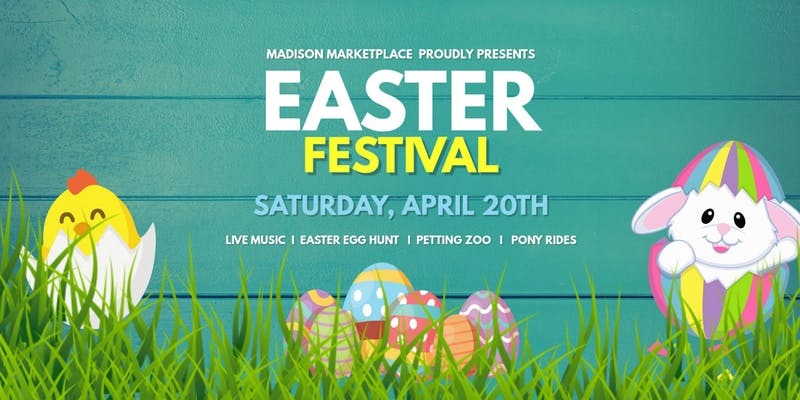 You can enjoy delicious food and other vendors while your dogs hunt for treat-filled eggs. 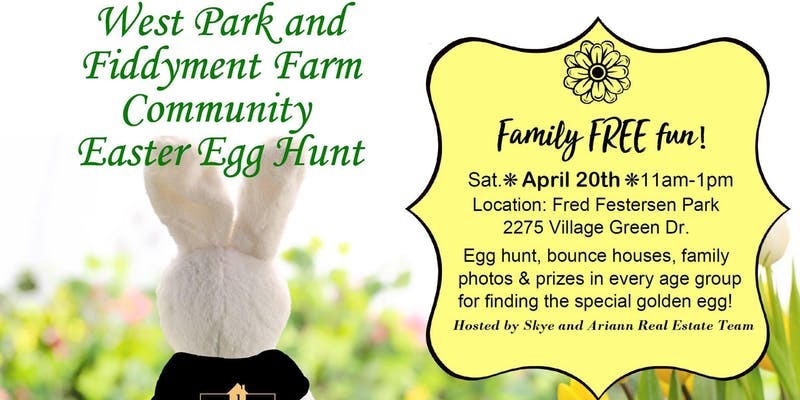 Kids are welcome to join in the hunt too at this Easter event in Sacramento area 2019! All proceeds will benefit Red Rover Animal Crisis Care Fund. Enjoy a hearty breakfast of pancakes, bacon, and eggs alongside the Easter Bunny at the Jose P. Rizal Community Center in Sacramento. After breakfast, kids can sift through nearly 1000 eggs for the Golden Egg. Tons of other fun activities are on the menu too. 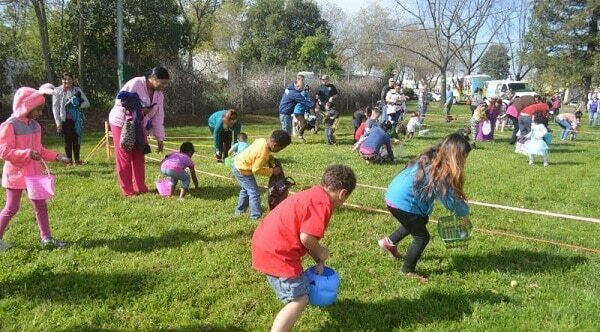 This Sacramento Easter egg hunt is perfect for the entire family. 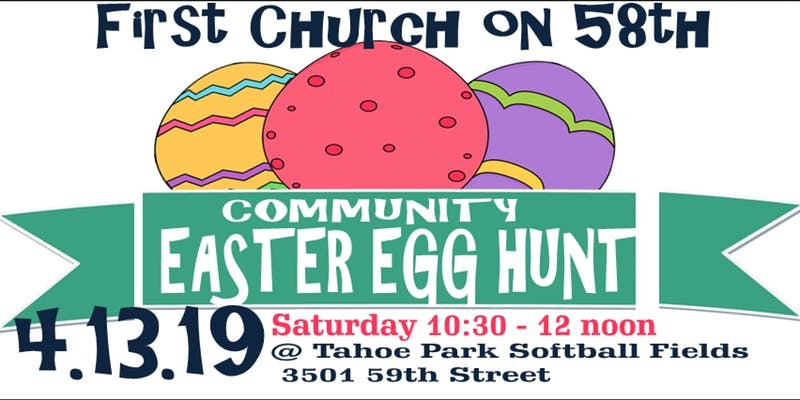 Enjoy games, prizes, bounce houses, and a huge Easter egg hunt in Tahoe Park. Bring your own basket to collect as many eggs as you can! The Easter egg hunt in west Roseville is the perfect way to spend a spring day. Kids will split into age groups to hunt for eggs. The golden egg holds a special prize. When all the eggs are gone, kids can play in the bounce house and families are invited to take Easter photos. This Sacramento area Easter event offers music, food, vendors, crafts, bunny photos, and much more. The Easter Festival is free for all attendees and is sure to put a spring smile on your face. Wishing you and your family a very Happy Easter, from the Glass West Family!